There were 584 IVF procedures carried out in 2015 and 2016, two-thirds of them at Mater Dei. Responding to a Parliamentary Question, Health Minister Chris Fearne said that the information for 2017 was still being compiled. He did not give any information as to whether the procedures were successful or not. 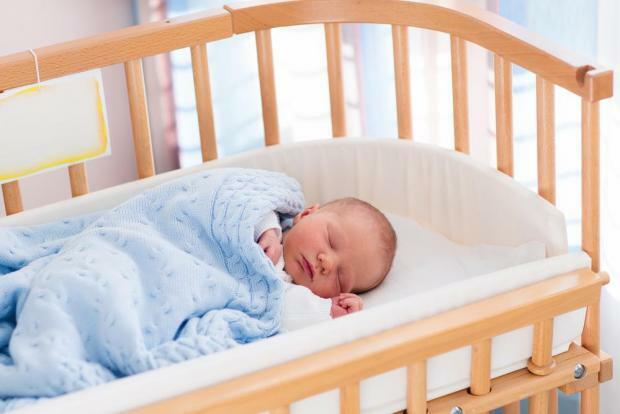 However, a few weeks ago he had said that there had been 104 births as a result of procedures at Mater Dei – which would give a success rate of 27.5 percent. IVF has been available through the private clinics for some time but was only introduced at Mater Dei in 2015.